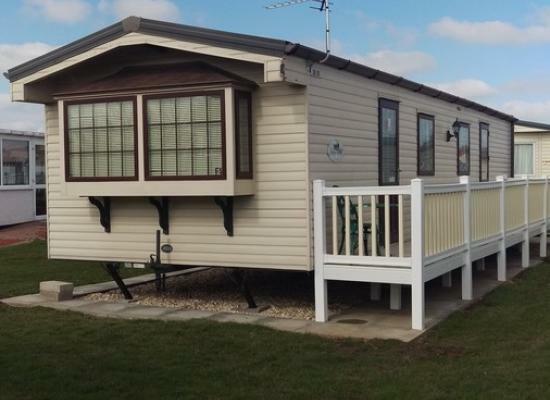 The moonstone has 1double bedroom plus 2 twin bedrooms. Shower room with wash basin and toilet, it also has another toilet. Outside it has your own private parking space. And full length gated verand with table and 4 chairs. 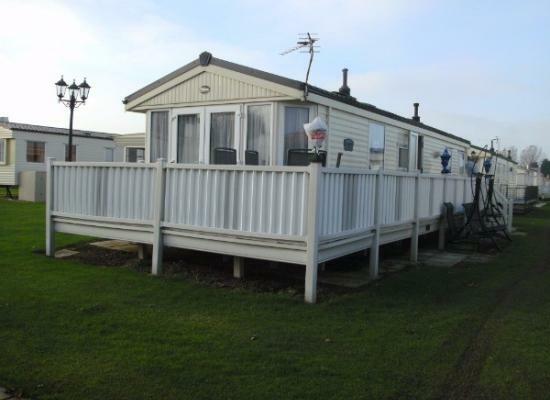 8 Berth, Atlas Sapphire Super caravan for hire situated on Towervans Holiday Park near the town of Mablethorpe. 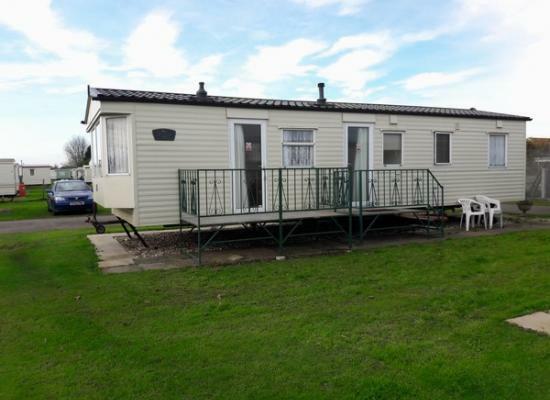 Welcome to our 2008 Willerby Westmorland 6 berth caravan. 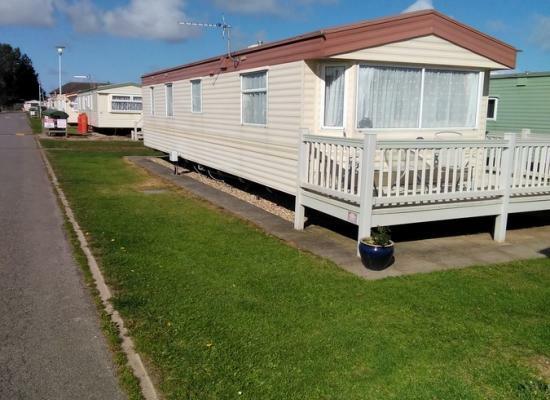 Situated on Towervans in Mablethorpe, approximately 15 minutes walk to the town and the blue flag beaches. Clean comfortable and value for money. 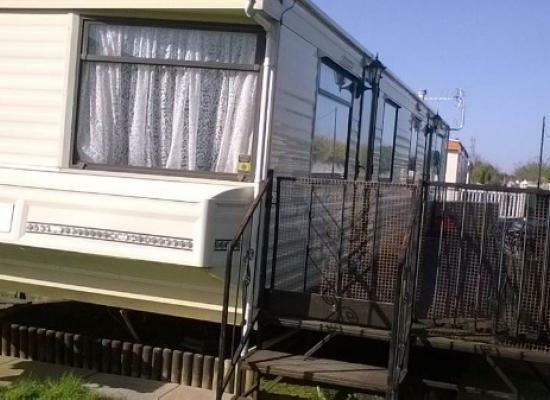 The caravan is available for hire and is situated on Towervans Holiday Park. 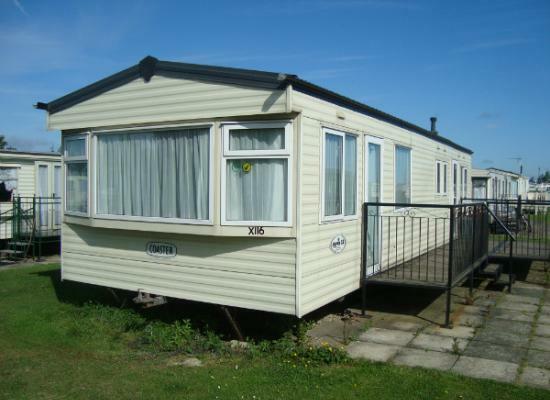 Luxury 6 berth caravan for hire in Mablethorpe. 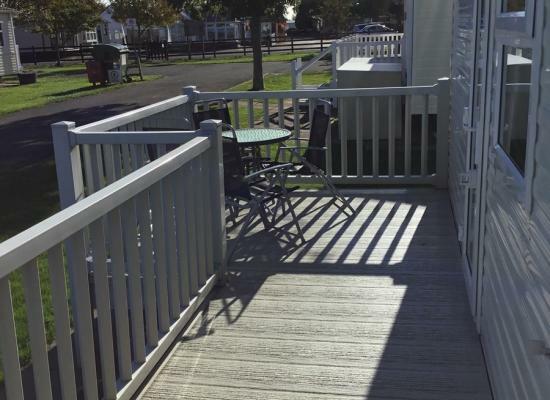 Spacious and comfortable 2 bedroom boasting an unusually large KING SIZED BED to master bedroom.... SCHOOL HOLIDAYS AVAILABLE NOW !!! There is a club on site with a separate family room which provides live entertainment every weekend and there is also a fishing lake. Its only a short walk to the beach and shops.